Building your dream can be a reality! Our agents can make that dream come true. 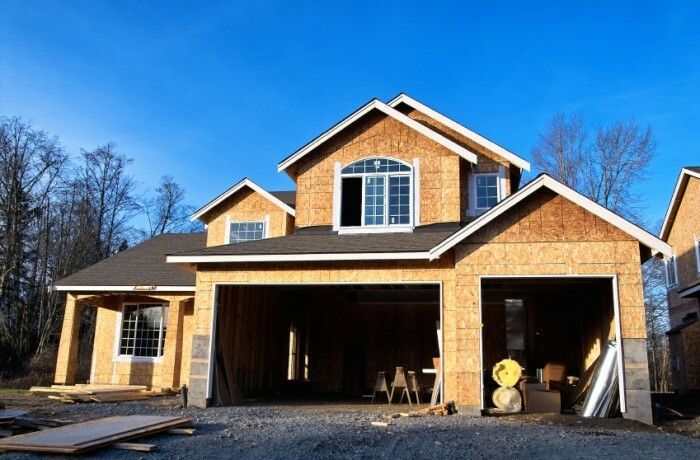 We specialize in helping our clients through the process of new construction. From selecting that perfect home site, making your ideas become reality with blueprints that you design yourself is just the beginning. Our agents have developed an expertise in new construction over many yours and can be your guide throughout the process – from land selection to financing. There is nothing more exciting than seeing your dreams come to fruition.